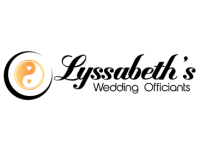 If you think that your ceremony should be the most significant part of your wedding day, then you're in the right place. We'll create and perform a service that will be--hands down--one of the most memorable experiences of your life. 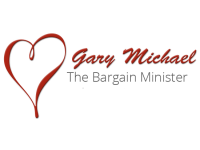 Gary, an ordained minister, customizes every wedding ceremony to the specific taste and values of the bride and groom. Couples can visit Gary at his home in East Denver, or relate their specifications by phone.